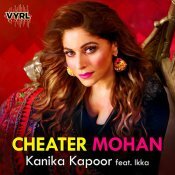 Universal Music India are proud to present the brand new single released by Kanika Kapoor entitled “Cheater Mohan” featuring Ikka!! T-Series are proud to present the highly anticipated brand new smash hit single released by Kanika Kapoor entitled “Pretty Girl” featuring Ikka!! 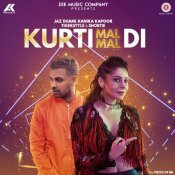 Zee Music Company are proud to present the highly anticipated brand new smash hit single released by Jaz Dhami entitled “Kurti Mal Mal Di” featuring Kanika Kapoor, Shortie & Tigerstyle!! ARE YOU Kanika Kapoor? Contact us to get a featured artist profile page.